Decompression Therapy is a non-surgical procedure that effectively treats disabling low back, neck, radiating leg & arm pain, and headaches. 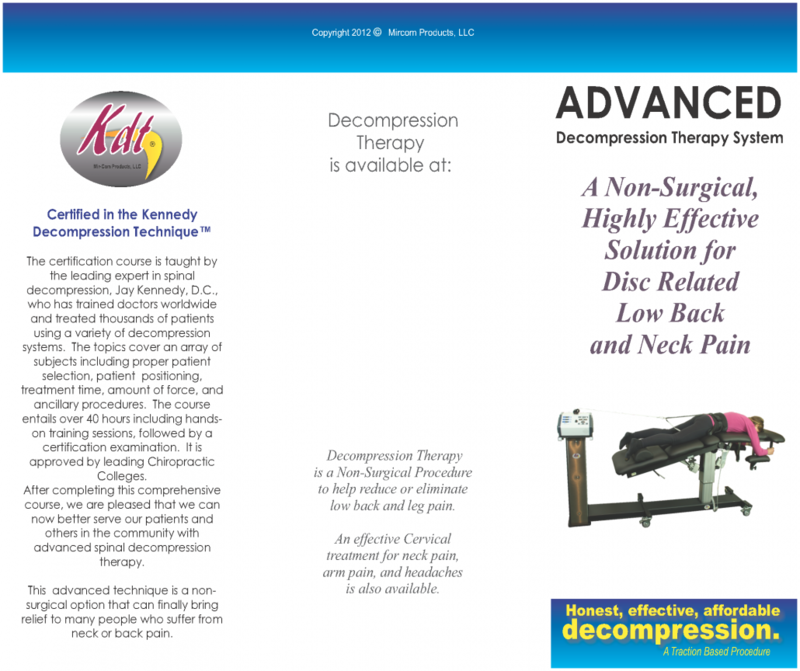 Decompression Therapy effectively relieves the pain associated with disc injuries by reducing the pressure on spinal discs through unloading created by distraction and position. The technique effectively enhances the healing process and often renders quick, effective, and amazing pain relief that enables most patients to return to a more active lifestyle. 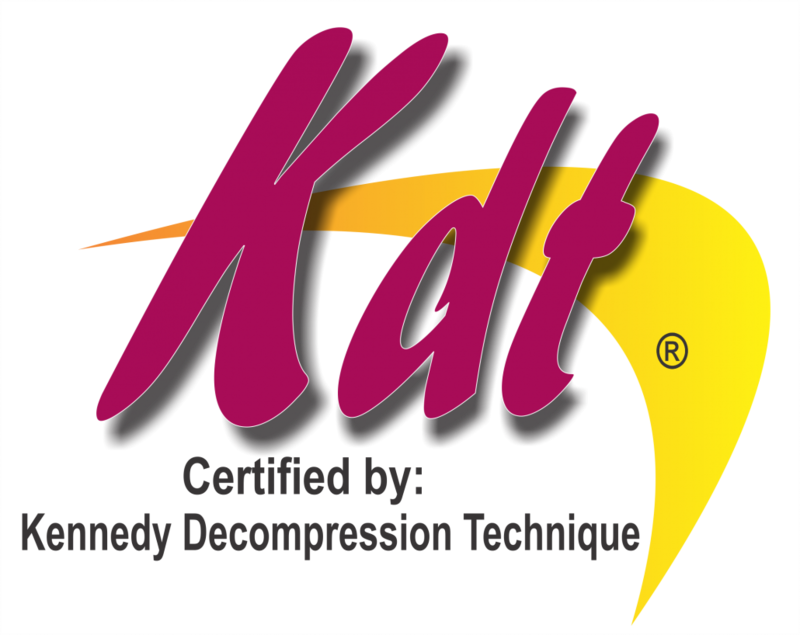 Decompression therapy begins with a series of sessions, typically 3-4 times per week. Each session is approximately 8-12 minutes. The treatment can be administered to patients fully clothed, either face up or face down on the table. This proven, non-surgical approach could help you find the pain relief you need. 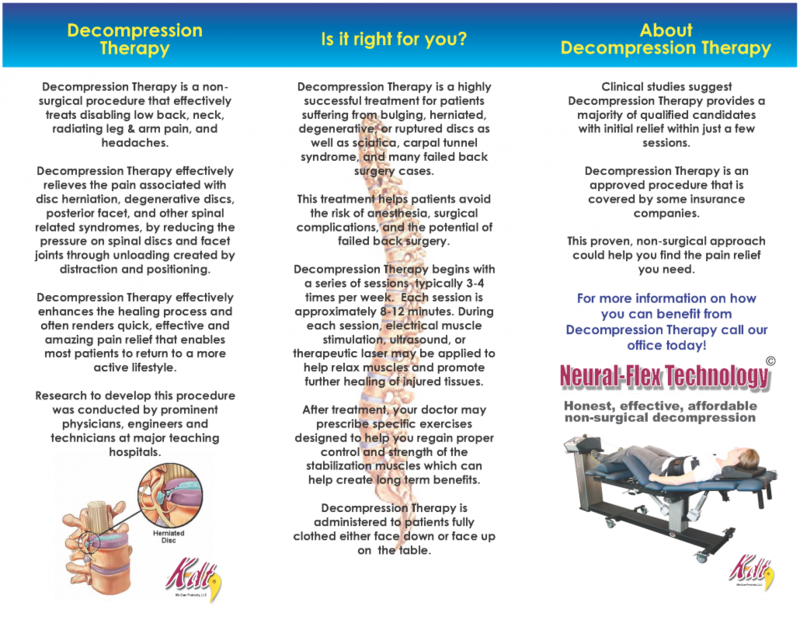 For more information on how you can benefit from decompression therapy call Atlanta Spine and Wellness at 770-392-9299 today!